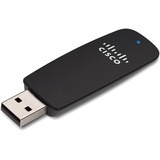 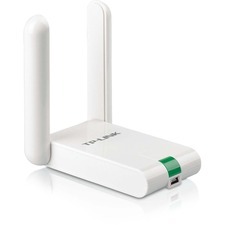 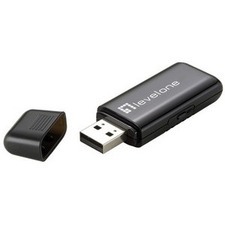 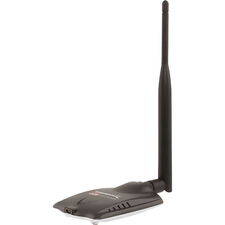 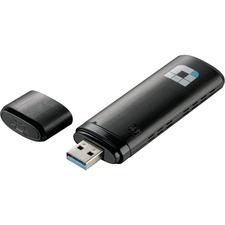 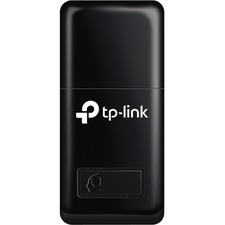 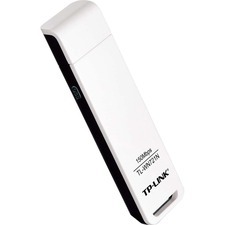 TL-WN821N Wireless N USB Adapter complies with IEEE 802.11n (Draft 2.0) and IEEE 802.11b/g standards. 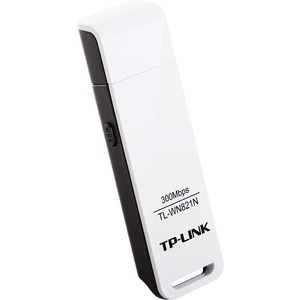 Wireless transmission rates can reach up to 300Mbps. 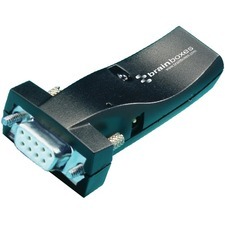 This adapter can also simultaneously operate bandwidth intensive applications using a lot of bandwidth which are sensitive to interruption. 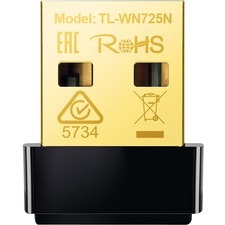 When using multiple bandwidth intensive applications, the most sensitive of these applications can be given priority over the others to be allocated more bandwidth in order to assure quality.